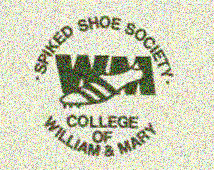 We will be having the third large W&M Track/Cross Country reunion on April 4-6 2014. If you are interested in attending, please go here and fill in some preliminary information. More information will be forthcoming (hotels, events, etc., but for now please put it on your calendar). in 2011 we had 150 people at our reunion and almost that many in 2007. We will be celebrating Dan Stimson's induction in the Hall of Fame and his 26 years at W&M. 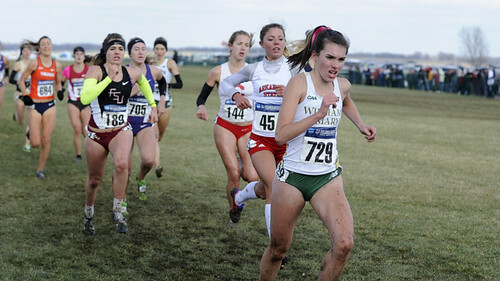 Every year the W&M track and cross country teams team up for the Massey 5K which is in November. Above is a video explains it. This year the team raised $20,000 adding to the total $150,000 that has been raised in the past thirty years. 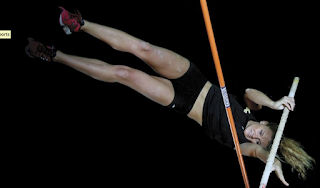 Elaina Balouris was selected at the national athlete of the week. It is hard to believe that Sonja Friend-Uhl (on left) graduated just a few years after me and is still running so quickly. 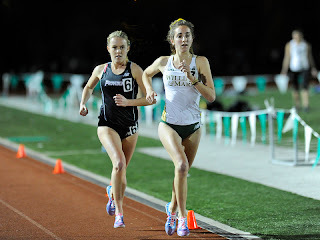 This weekend she was helped set a 40-49 4x800 world record of 9:18.33. 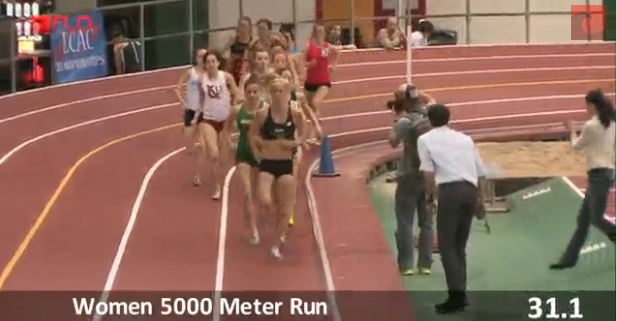 She also won the 40+ 1500 meter race. 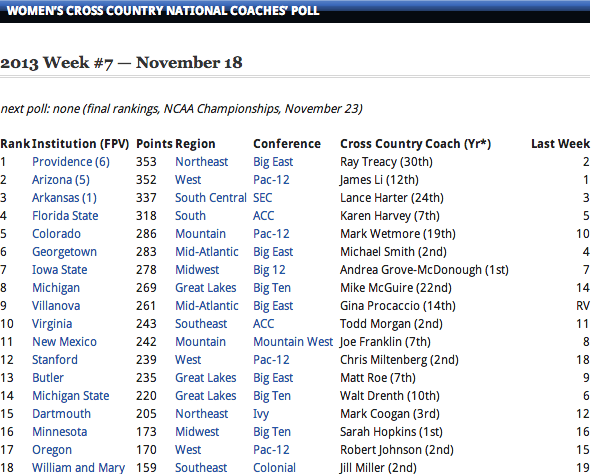 I remember seeing Landry get 13th place at the NCAA XC meet a number of years ago. Then he headed into injury oblivion and took three years to get back to where he was before. Two years ago he notched a mid 28 10K and now at the Payton Jordan meet he became the second fastest W&M runner ever (after Ed Moran) when he knocked out a 27:59 10K. Emily Stites ran 15:45 breaking the school record by 18 seconds which is also the third fastest under 20 time in the world so far this year. The time qualifies her for the USAT&F meet and is the 10th fastest among NCAA runner. 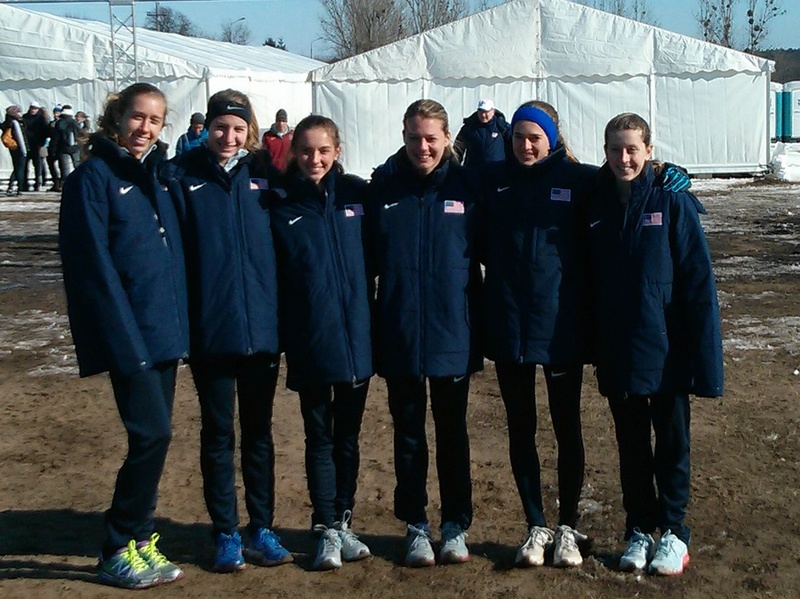 Amazingly it is only five seconds off the US junior record. You can see the race above and read more about it here. Elaina Balouris placed second in the women’s 5,000-metre event at the Colonial Relays on Friday, 6thApril. Her 16:03.43 time eclipsed Marcie Homan’s school record. The Tribe's other school record, and an ECAC-qualifier to boot, came in the 200m dash where freshman Jessica Ewing took seventh overall in 24.52 seconds. Here are the other women's results. 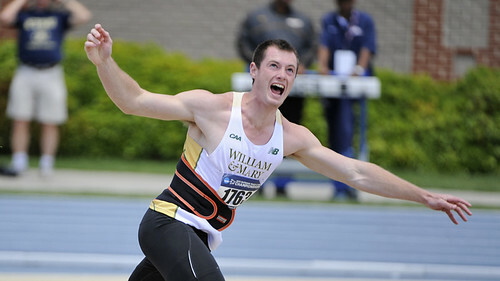 The men had two IC4A qualifiers on the first day of competition. The Tribe's first IC4A mark of the weekend came in the 1,500m, where senior John Muller ran 3:47.93 for a big lifetime-best and to take seventh overall. Rad Gunzenhauser also dipped in under the qualifying barrier, this time in the 5,000m, running 14:13.56 and taking ninth overall. 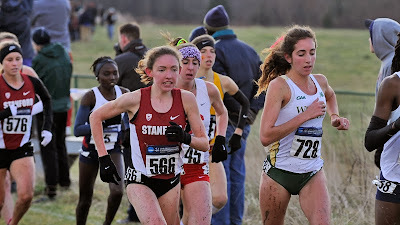 Two weeks ago at the Tribe Invitational, Gunzenhauser ran 29:50 in the 10,000m to meet the IC4A requirement in that event. 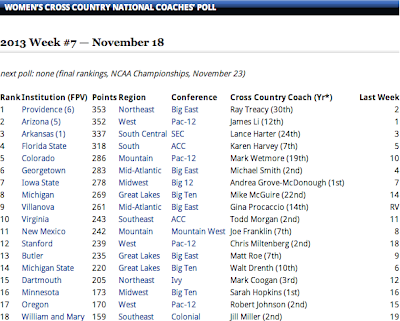 Here are more men's results. Emily Stites has put together one of the longest XC seasons in W&M history by winning the junior XC, meaning that she can now add "national champion" to her list of accomplishments. 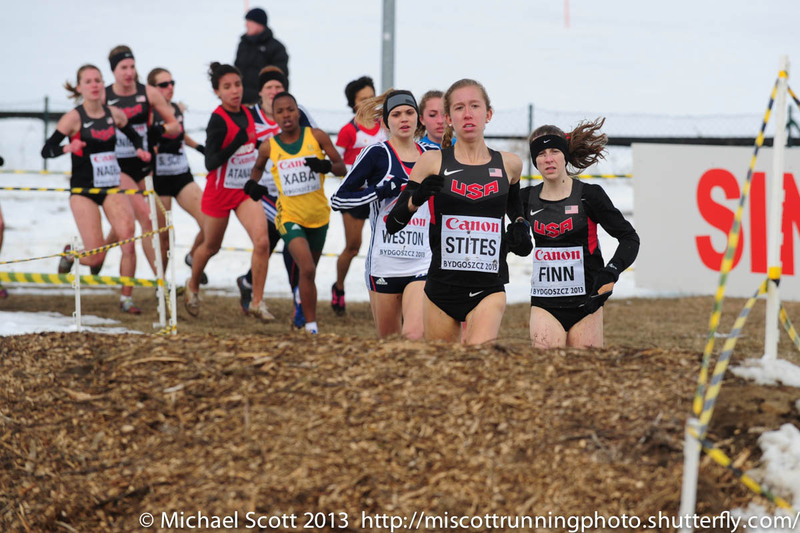 One would assume that Stites will now be selected to represent the US at the World XC champs in Poland.